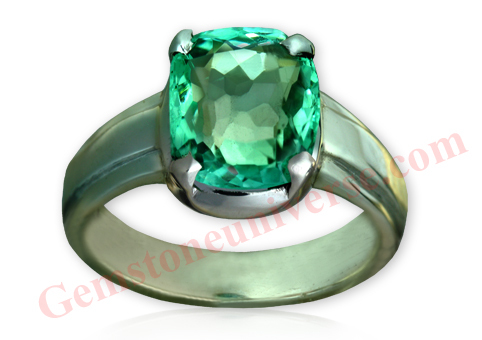 Comments Featured here is a 100% non oiled un enhanced Natural Colombian Emerald. The single outstanding feature is the near eye clean clarity and such a purity of water that comes once in a lifetime. Masterfully cut with each facet clear even in a 2 dimensional image speaks of the quality of this gorgeous Emerald crystal. Describing this beautiful Emerald would be an injustice to its beauty. 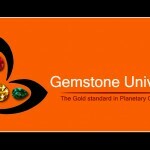 One of the Best Jyotish Gemstone Talisman we have offered.